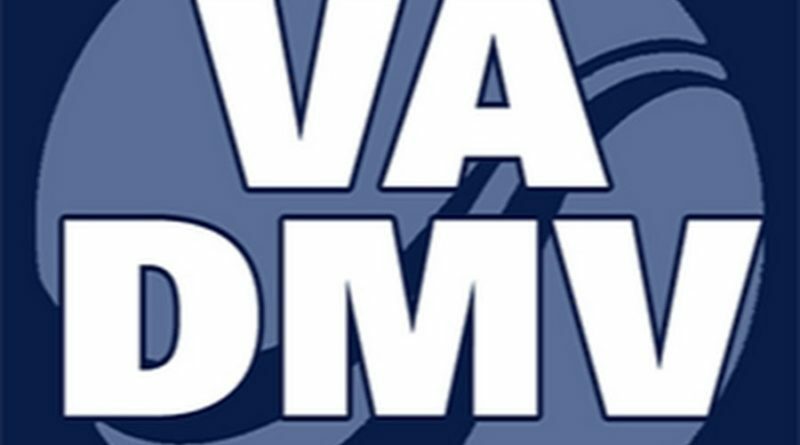 April 5, 2019 – Hampton’s DMV Select office has been so popular that it is expanding into its own space. The public is invited to attend a ribbon-cutting Wednesday, April 10, at 10 a.m.
For nine years, the customer counter at the city’s Commissioner of the Revenue and Treasurer’s office has offered residents a less-crowded place to conduct many Department of Motor Vehicles transactions. It’s downtown on the first floor of the Ruppert Sargent Building at 1 Franklin Street. 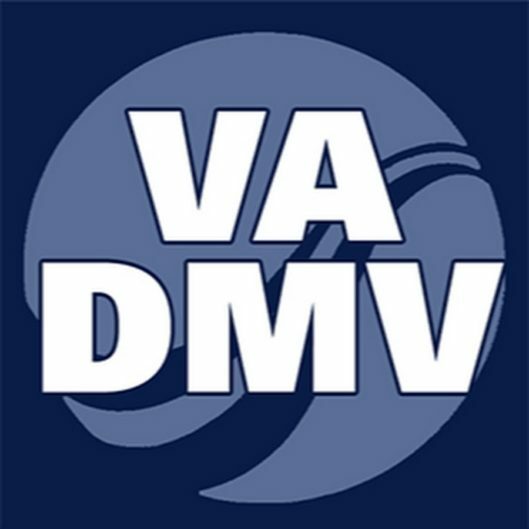 However, residents didn’t always understand which lines were for tax transactions and which were DMV – or even realize what DMV services were offered. DMV Commissioner Richard D. Holcomb will speak at the ribbon-cutting to share the state’s perspective of the partnership and shared services. Hampton’s delegation to the General Assembly has also been invited.